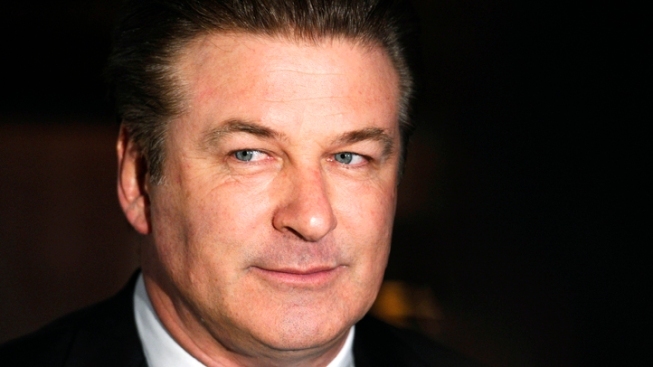 Alec Baldwin is set to kick on the new season of "SNL." Live from New York, it's Alec Baldwin… again! Alec Baldwin will return to "Saturday Night Live" to host the show's Season 37 premiere, Access Hollywood has confirmed. This will mark the "30 Rock" star's sixteenth turn as host of the late night sketch show, making him the host with the most appearances during "SNL's" 36-year run. Alec and former "SNL" alum Steve Martin were previously tied for the record, each having hosted 15 episodes. Additionally, in news that will make "Bridesmaids" fans jump for joy, Access has learned that Melissa McCarthy will make her "Saturday Night Live" debut as host of the upcoming season's second episode. Melissa recently starred alongside "SNL" alum Maya Rudolph and current cast member Kristen Wiig in "Bridesmaids" (as Maya's raunchy, puppy-loving future sister-in-law), and also stars in the CBS sitcom, "Mike & Molly." The 40-year-old comedienne is currently filming Judd Apatow's as-of-yet untitled sequel to his 2007 hit, "Knocked Up." "Saturday Night Live" Season 37 will premiere on September 24 on NBC.